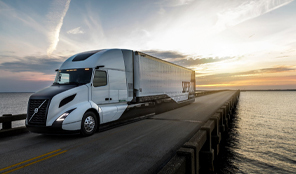 The Volvo Trucks design team recently received recognition from the Industrial Designers Society of America (IDSA) for their work designing the new Volvo VNL series. 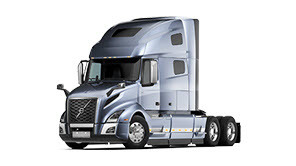 Volvo Trucks’ design team received IDSA’s Silver International Design Excellence Awards (IDEA). The annual IDEA competition is the world’s most prestigious and rigorous design competition. 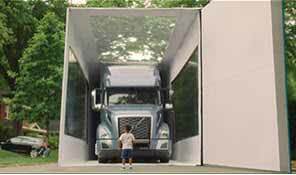 In the development of the new Volvo VNL, the design team combined elements of Volvo’s design language with dynamic new exterior features. 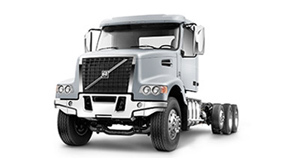 Swept back headlights include signature Volvo daytime running lights and frame a bold new Volvo grille and hood. Redesigned and repositioned engine air intakes allow for less turbulent intake air delivery. Airflow up and around the cab has also been optimized with new chassis and roof fairings. 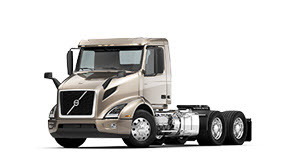 True to Volvo’s heritage, safety was a core element of the new VNL series design. 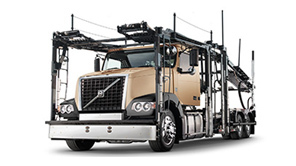 The cab is built with high-strength steel and exceeds both the Volvo Swedish Cab Safety Test and ECE R-29 rollover requirements. The industry’s only standard driver’s side airbag is now joined by an optional integrated, seat-mounted rollover airbag on the driver’s side. 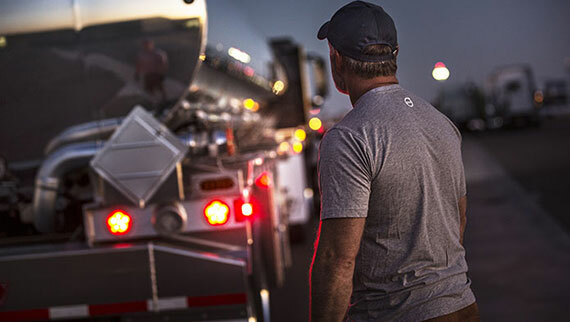 To maximize functionality, the Volvo Trucks team gathered feedback from nearly 2,000 driver interviews, so changes aligned with drivers’ needs for a comfortable and productive environment. The end result was an an all-new dashboard that puts often-used controls within the driver’s reach. Centered in the gauge cluster is a configurable, five-inch color driver information display that provides trip and diagnostic data. The driver information display is customizable, ensuring that critical information is always available to the driver at a quick glance. Volvo’s smart steering wheel puts controls for nearly all of the driver interface functions right at the driver’s fingertips and Volvo’s Position Perfect™ air-assisted, infinitely adjustable steering column, enables drivers not only to tilt and telescope the steering column, but also tilt the steering wheel relative to the steering column. This lets drivers of all statures find the perfect steering wheel position and easily view the driver information display. 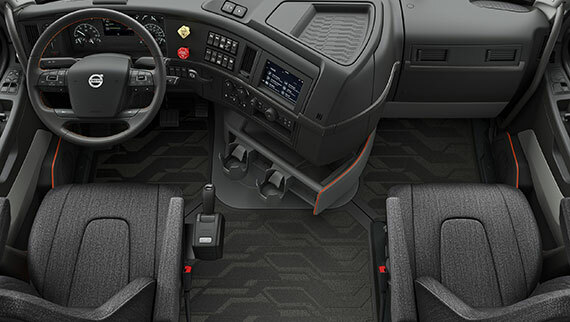 The focus on comfort extends to the four sleeper cab configurations, designed to provide drivers a comfortable place to rest after a long day on the road, the sleeper options are packed with a number of space-saving, comfort-boosting innovations. The IDEA – a high honor in the design world – highlights the value of industrial design to the quality of life and the strength of the economy. Past winners of this award have generated billions of dollars of sales, saved lives and dramatically changed the way people live, work and play. IDSA judges designs by a variety of criteria, including innovation, benefit to user, benefit to client, design research and design strategy. 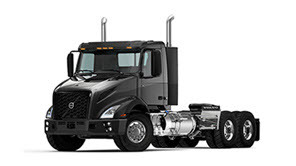 Volvo Trucks’ design team recently received a Silver Design Excellence Award from the Industrial Designers Society of America (IDSA), recognizing their work on the new Volvo VNL series, during IDSA’s annual International Design Excellence Awards, the world’s most prestigious and rigorous design competition.